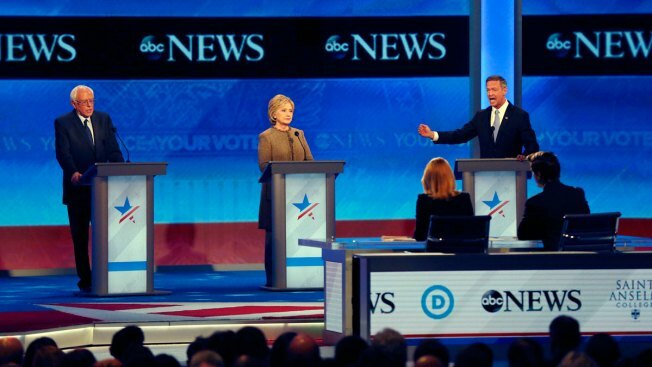 POLL RESULTS: Who Won the Democratic Presidential Debate? We asked who fared best. See how people voted. Who do you think won Saturday night's Democratic presidential debate?